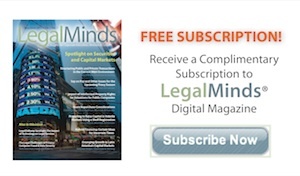 Our interactive, digital magazine features in-depth discussions of the interview topics on our website. 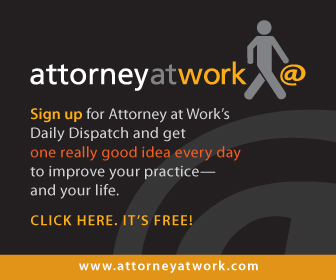 Click here for your complimentary subscription. 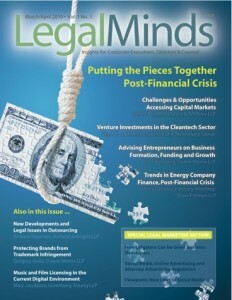 LegalMinds magazine is now live at http://www.legalmindsmagazine.com!